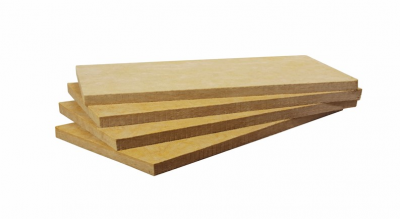 Resin-bonded, semi-rigid high temperature resistant mineral wool boards/slabs. The board is supplied plain, however on request it can be faced with reinforced kraft/aluminium foil. 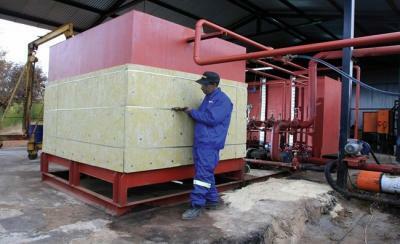 Thermal insulation of process plant and equipment. Suitable for application on flat or slightly curved surfaces. 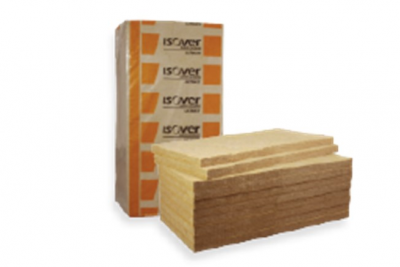 Suitable for increasing the fire resistance of lightweight building elements e.g. partition walls.